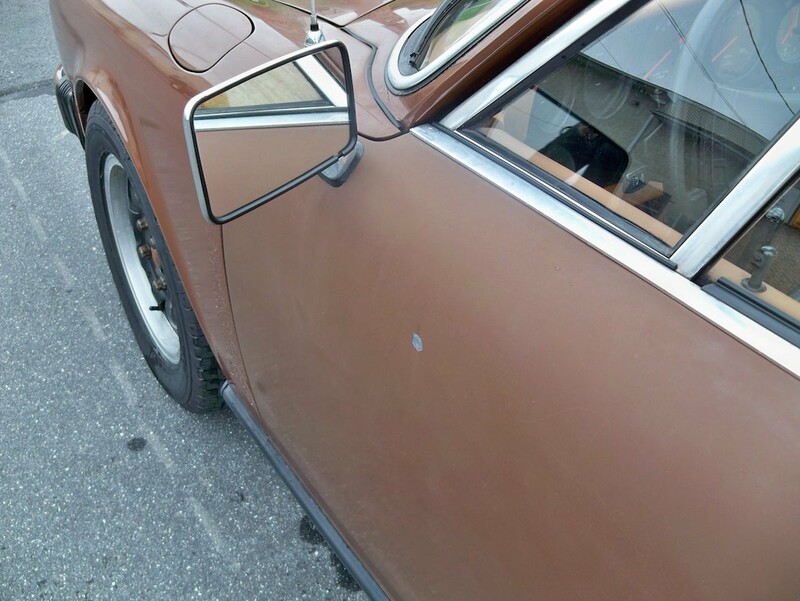 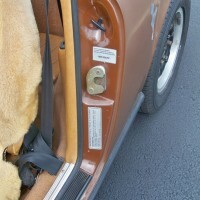 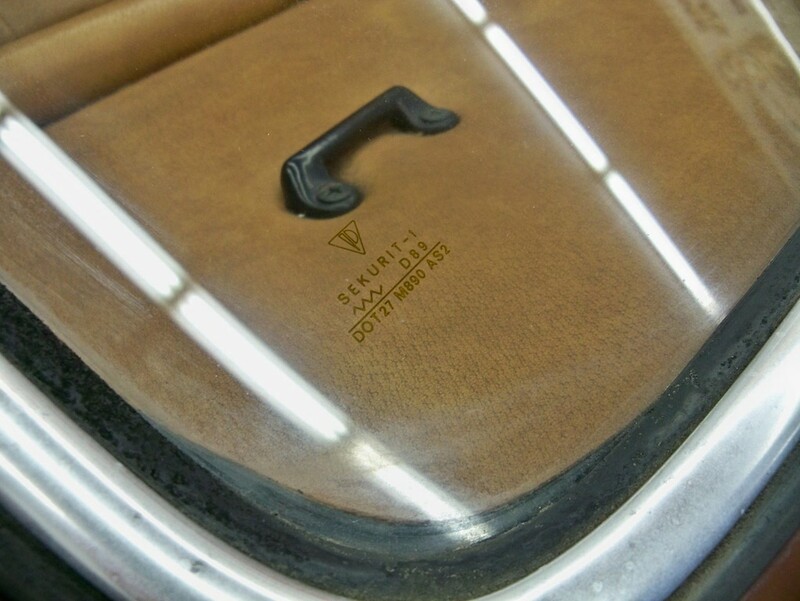 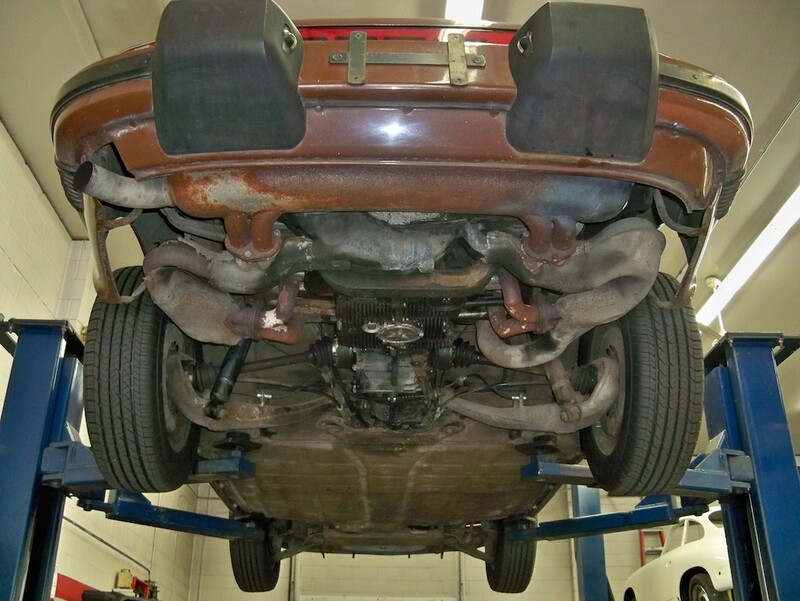 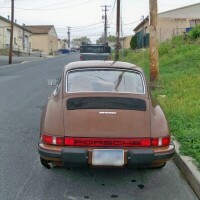 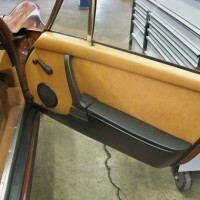 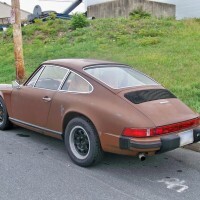 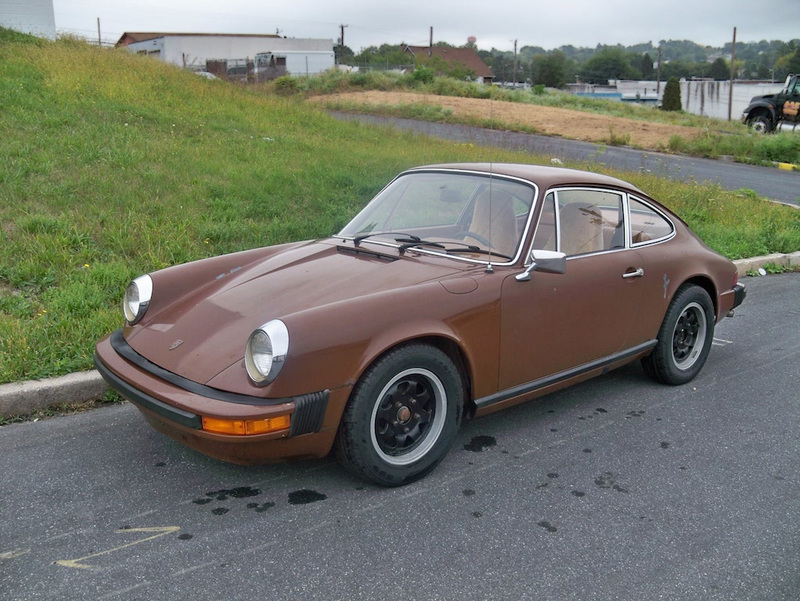 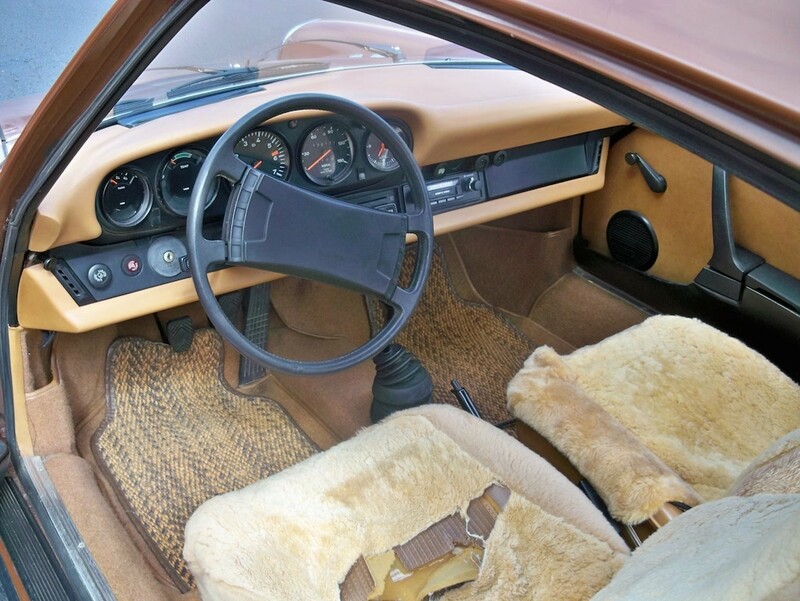 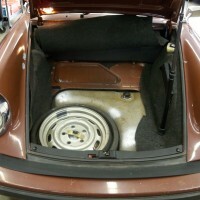 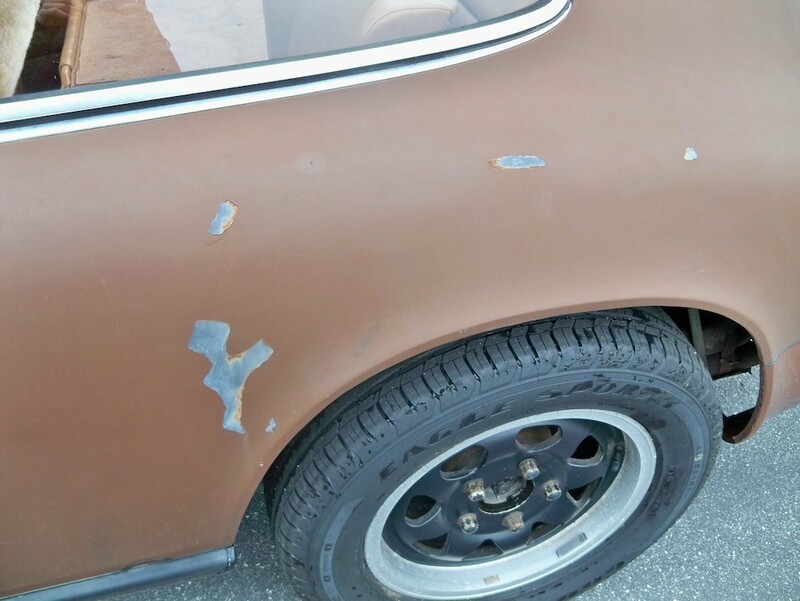 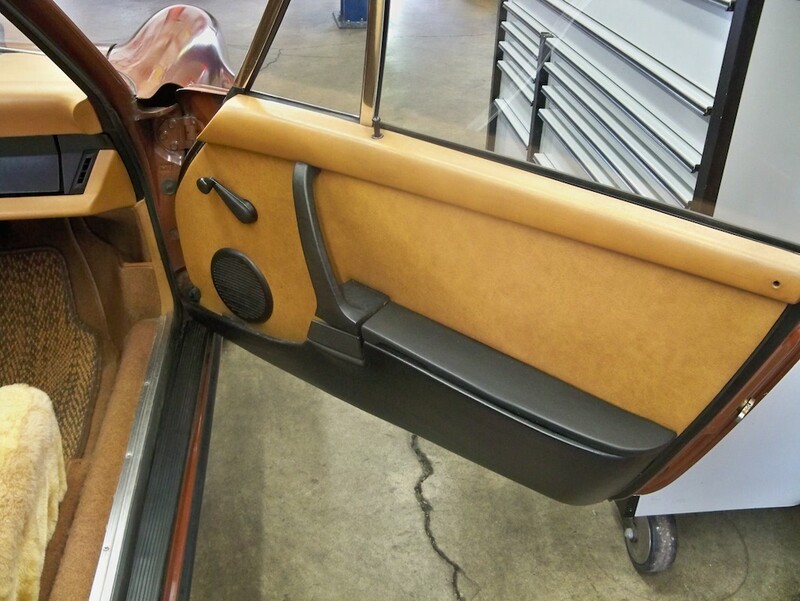 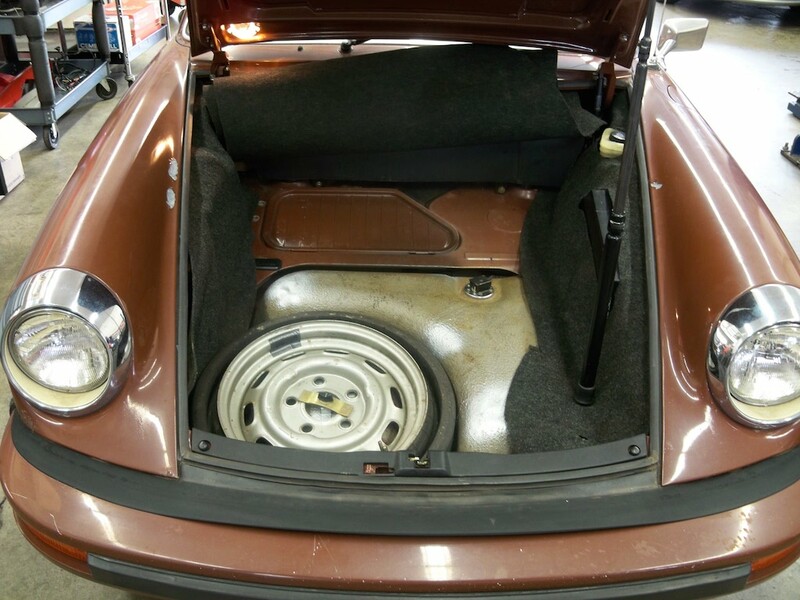 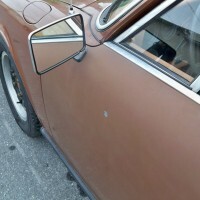 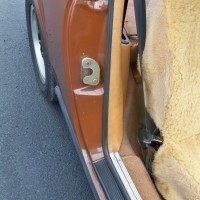 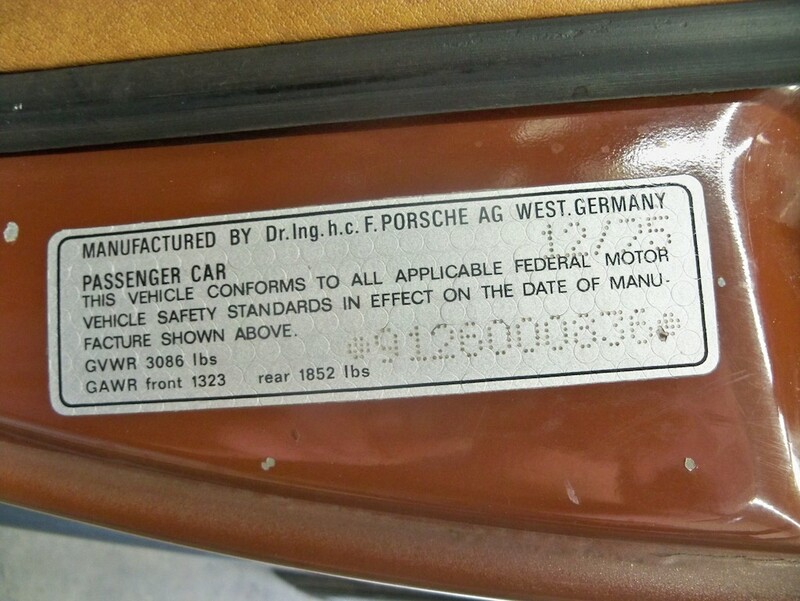 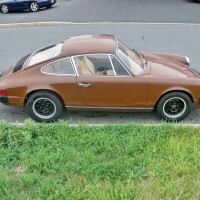 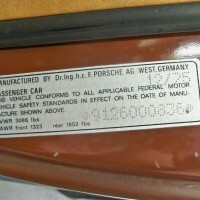 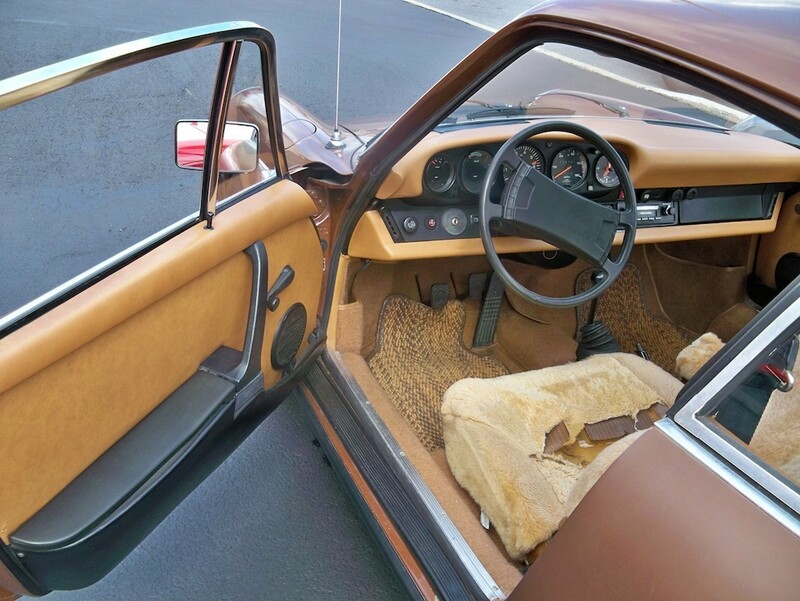 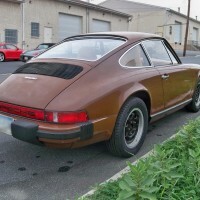 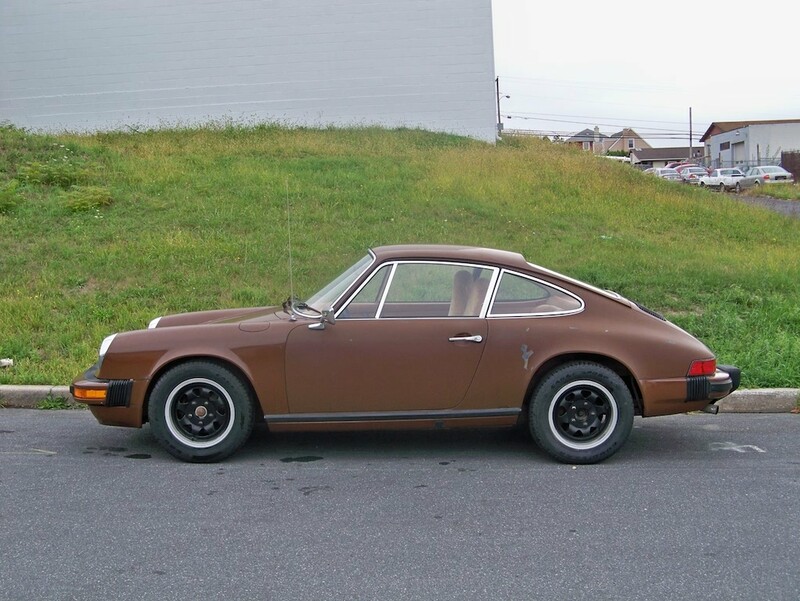 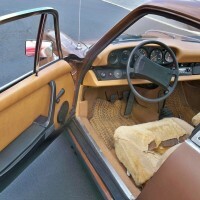 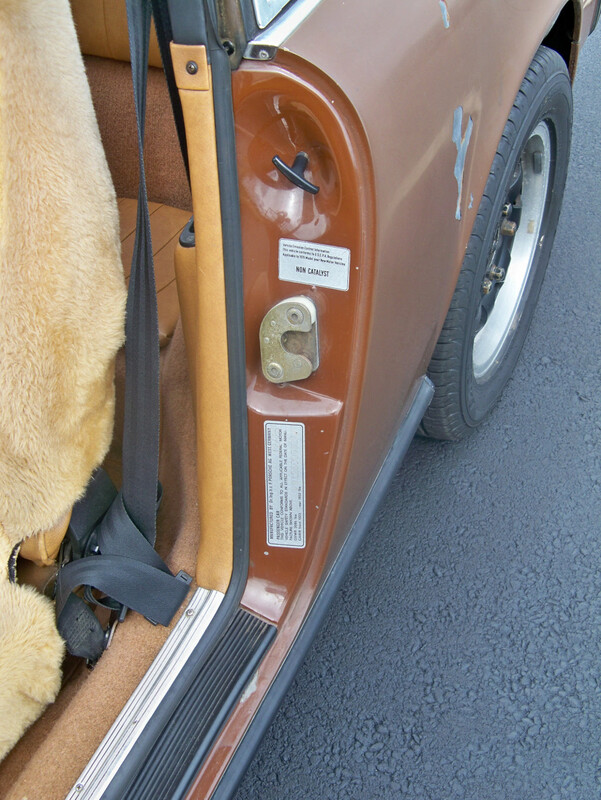 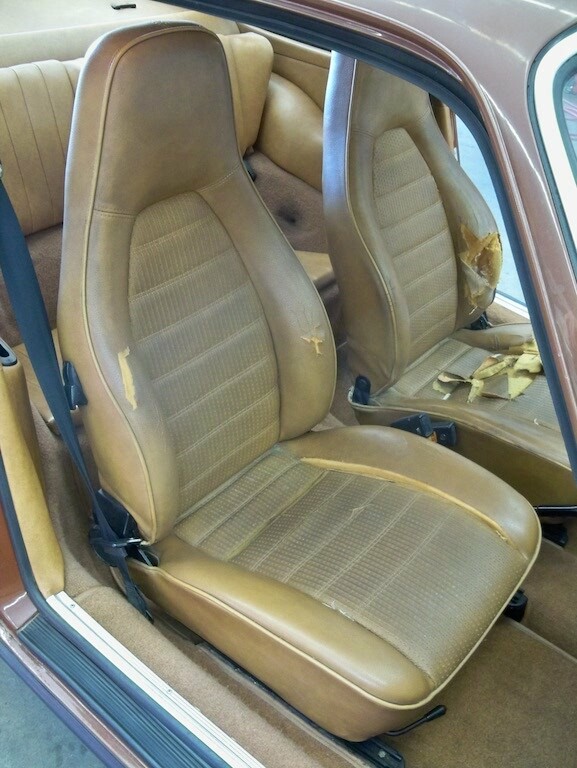 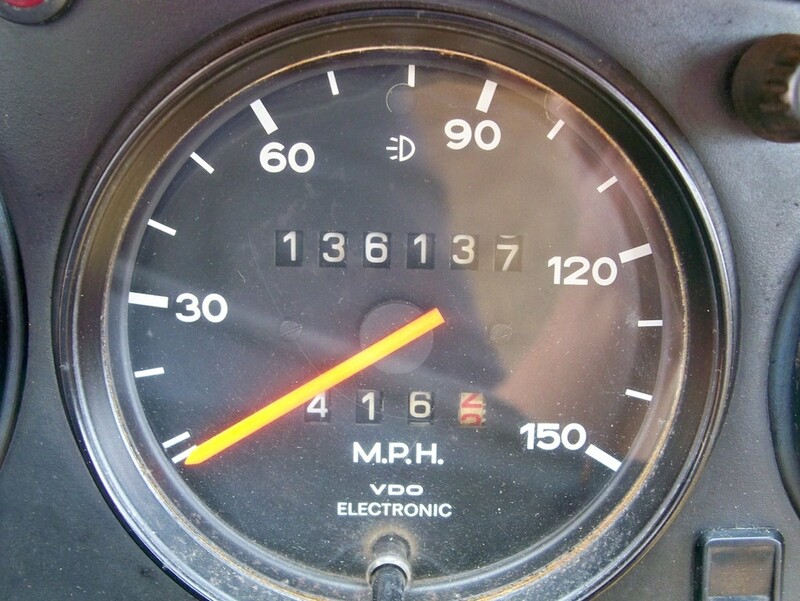 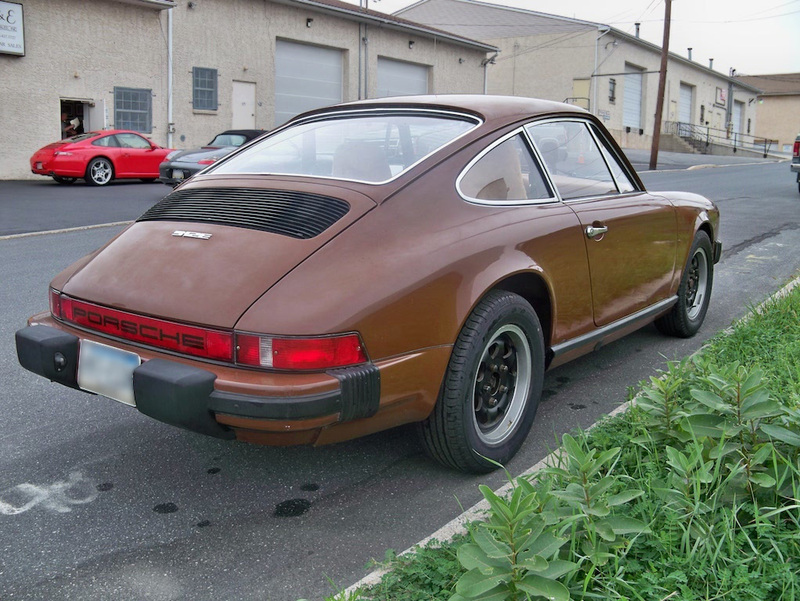 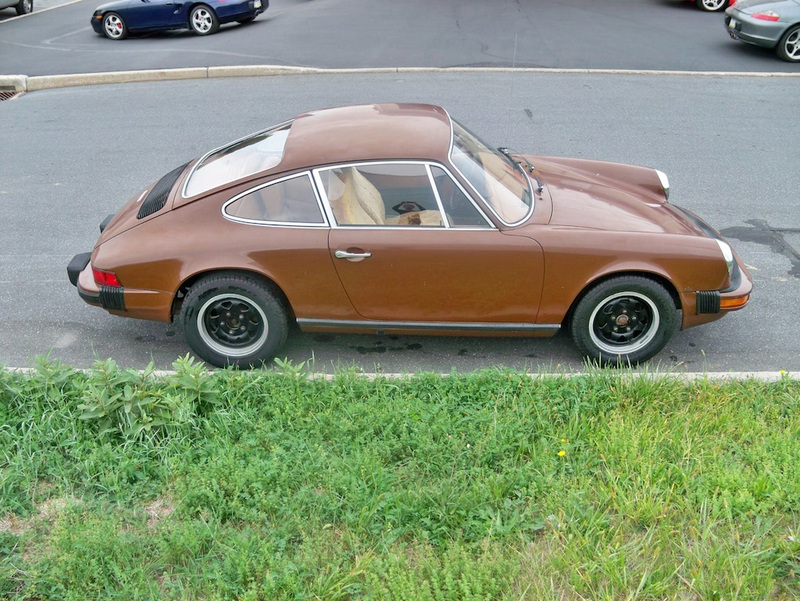 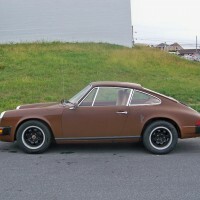 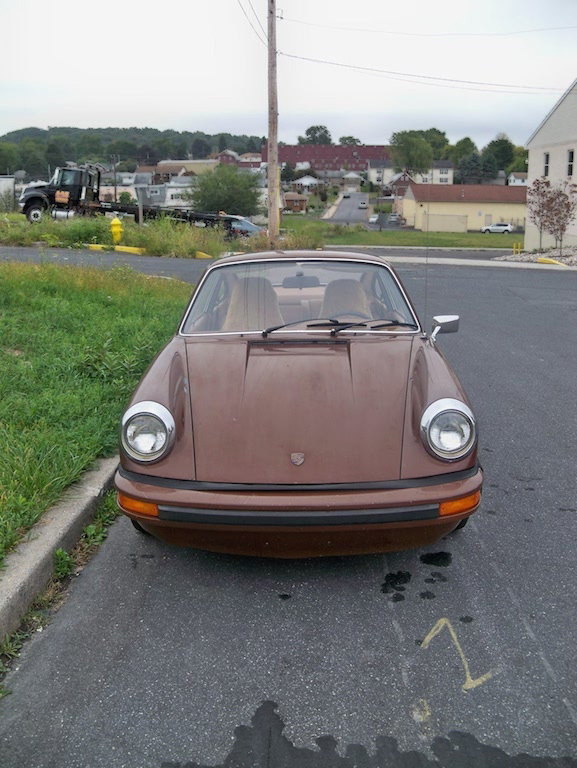 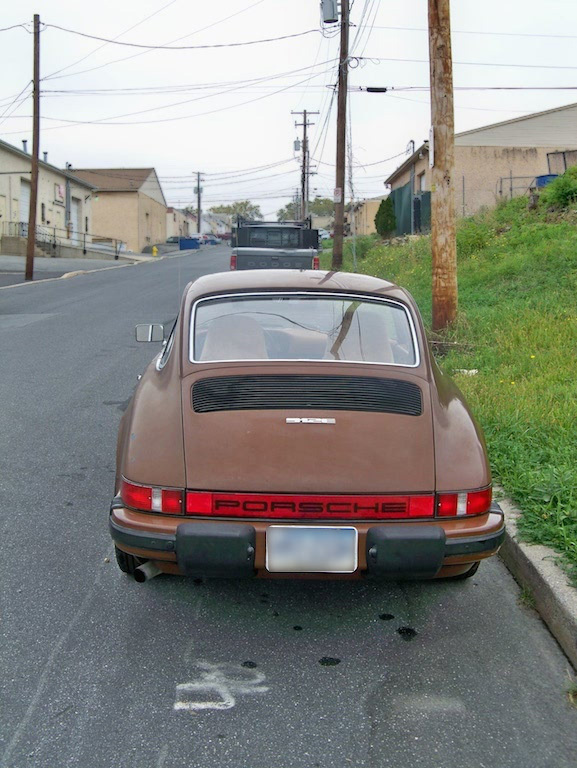 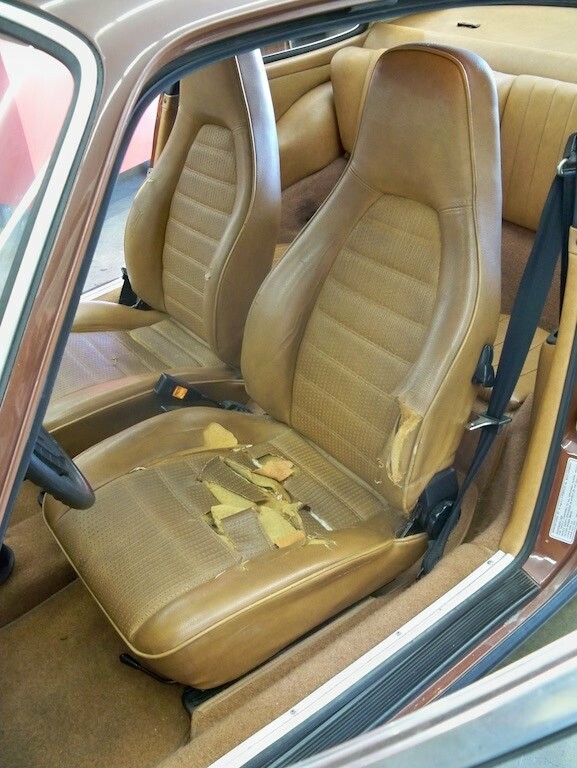 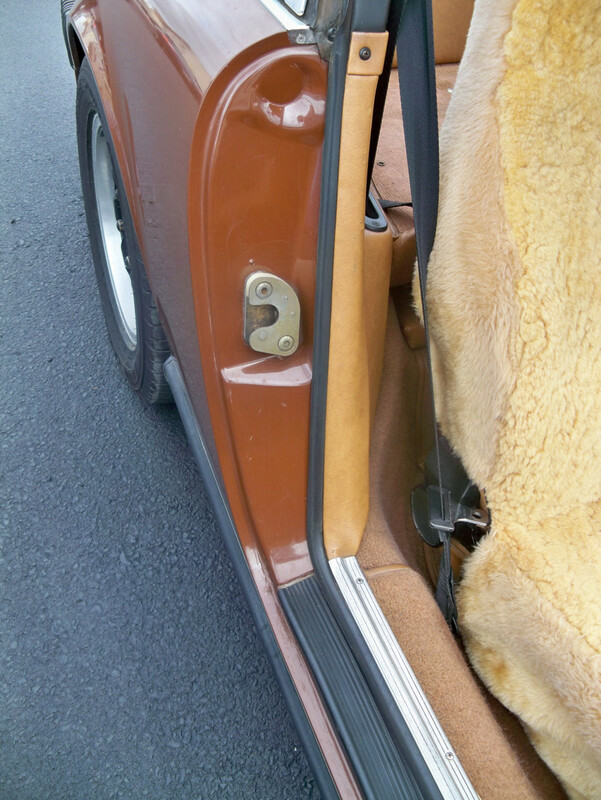 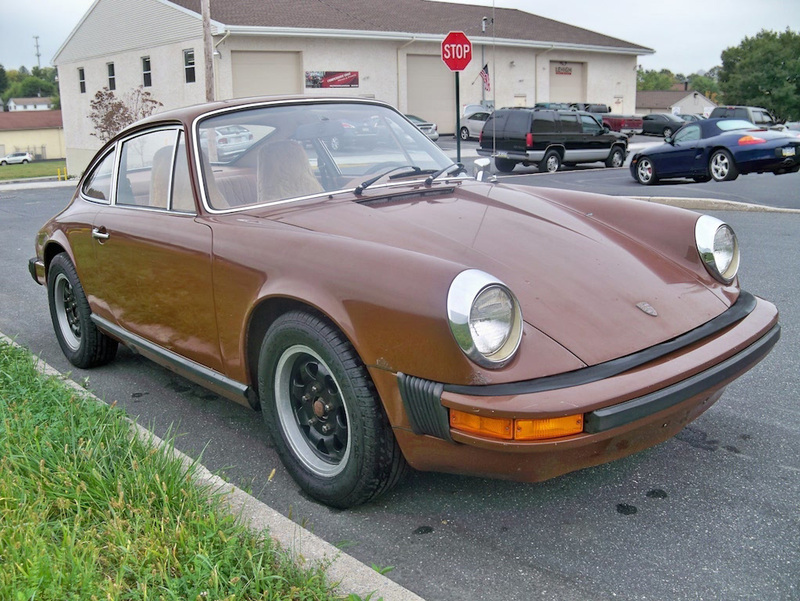 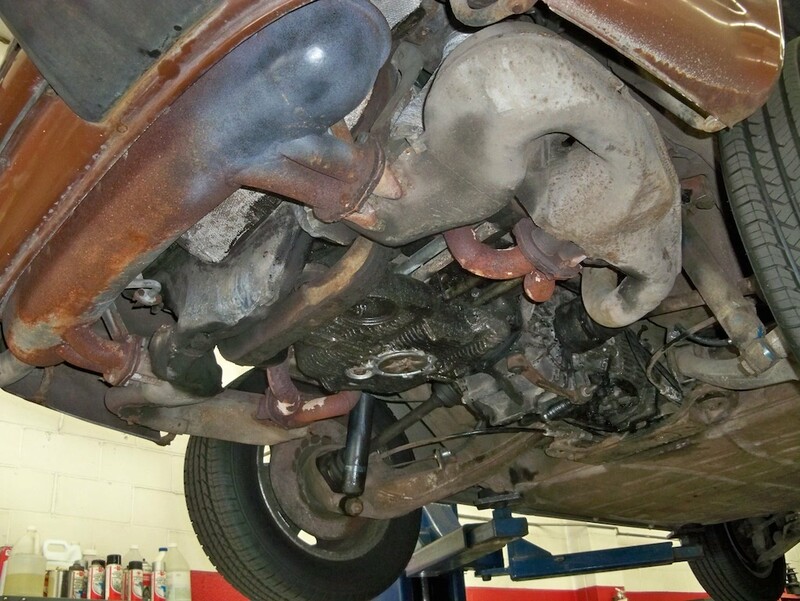 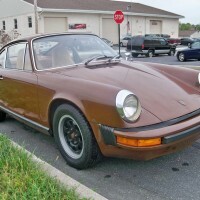 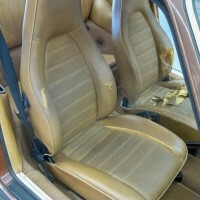 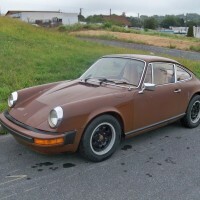 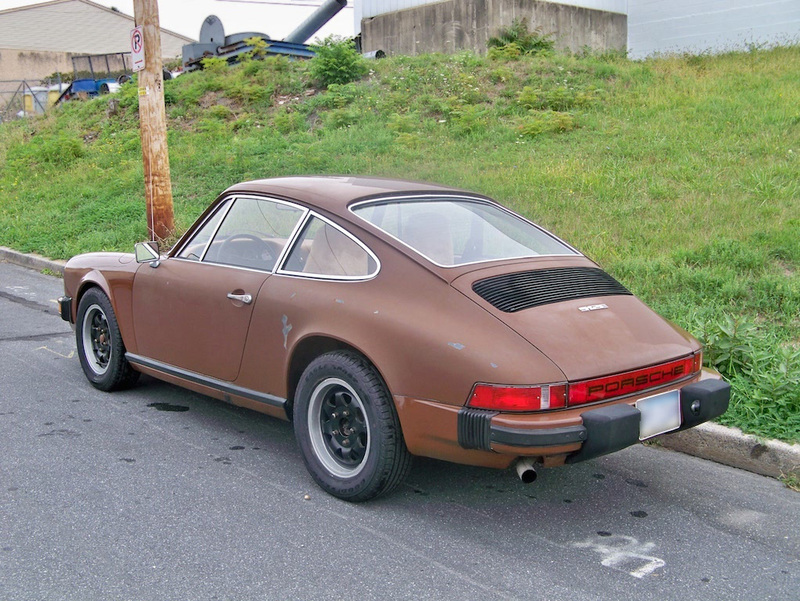 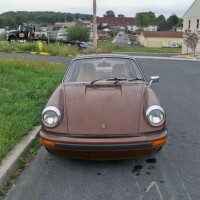 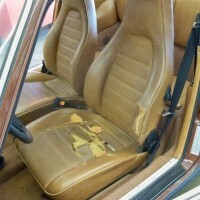 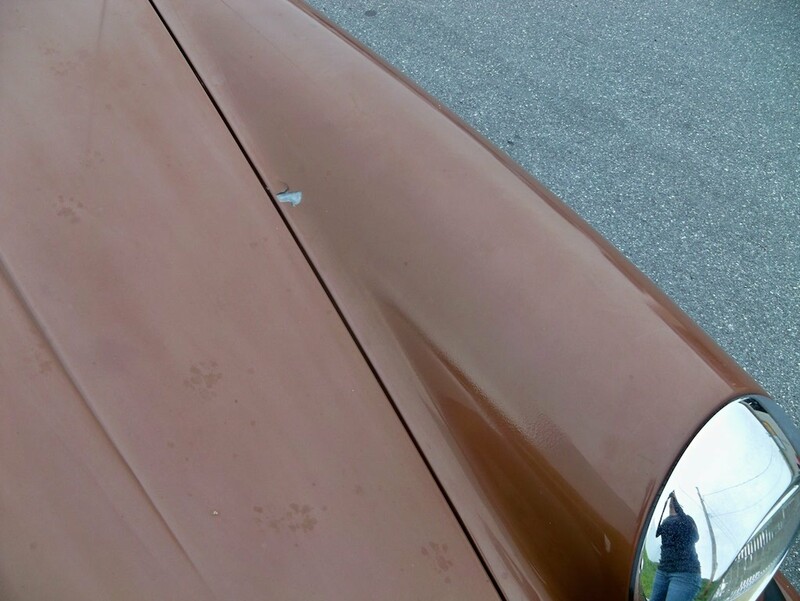 1976 912E » Specialty Cars Service Center, Inc.
1976 Porsche 912E Coupe, non-sunroof, with 136,140 original miles in Chocolate Brown with Cinnamon leatherette. 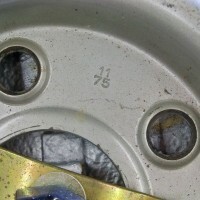 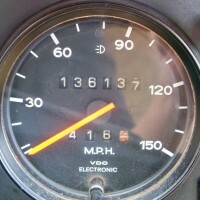 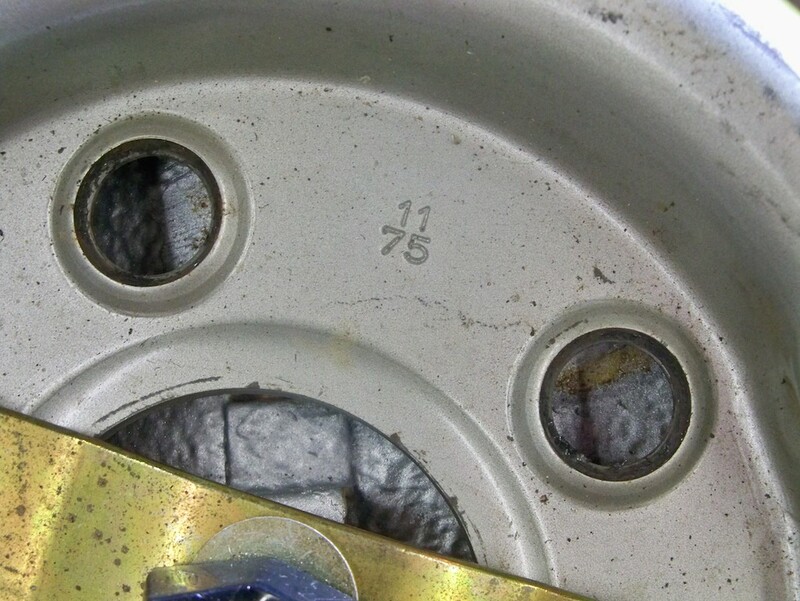 This is an all numbers matching car. 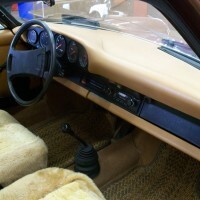 5-Speed Manual transmission. 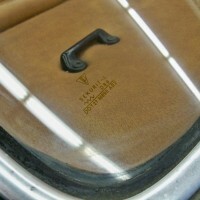 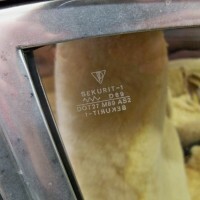 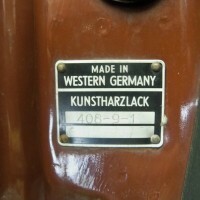 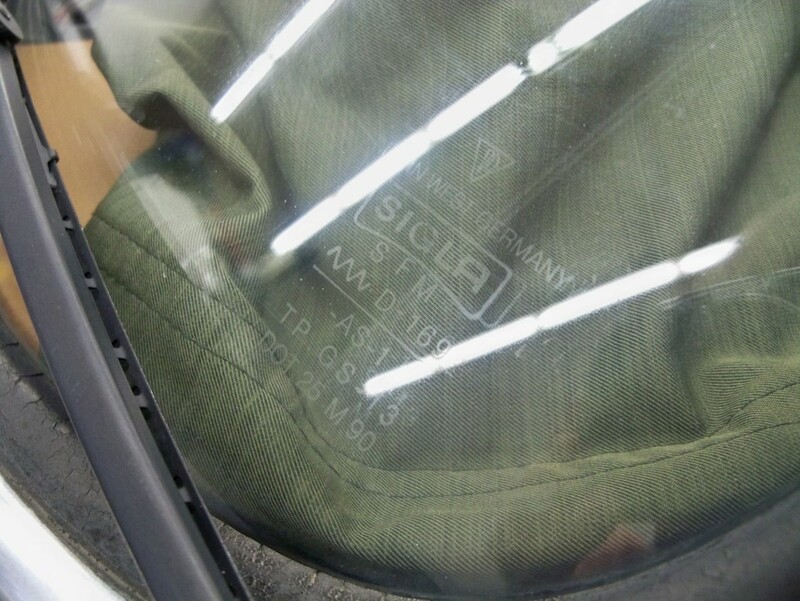 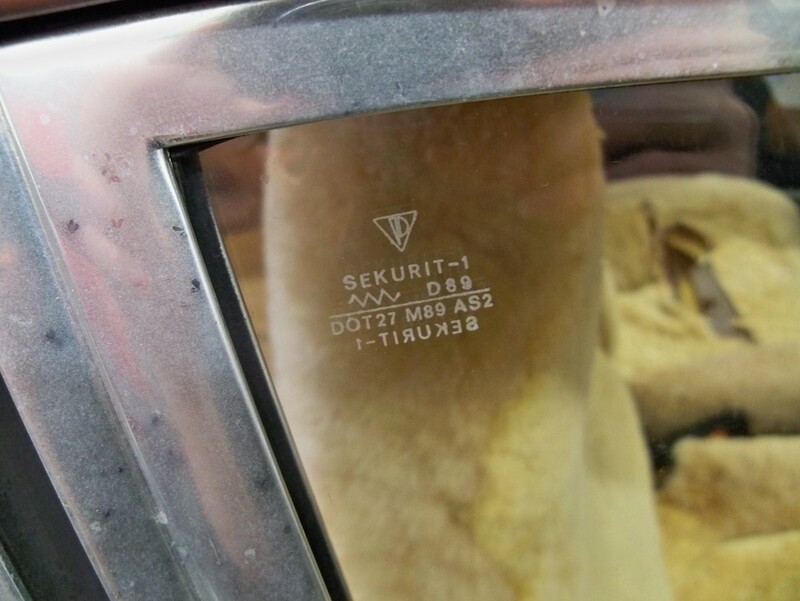 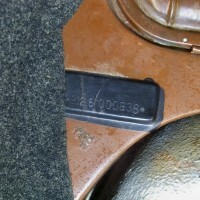 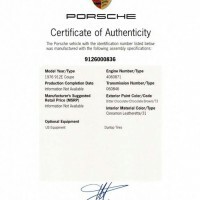 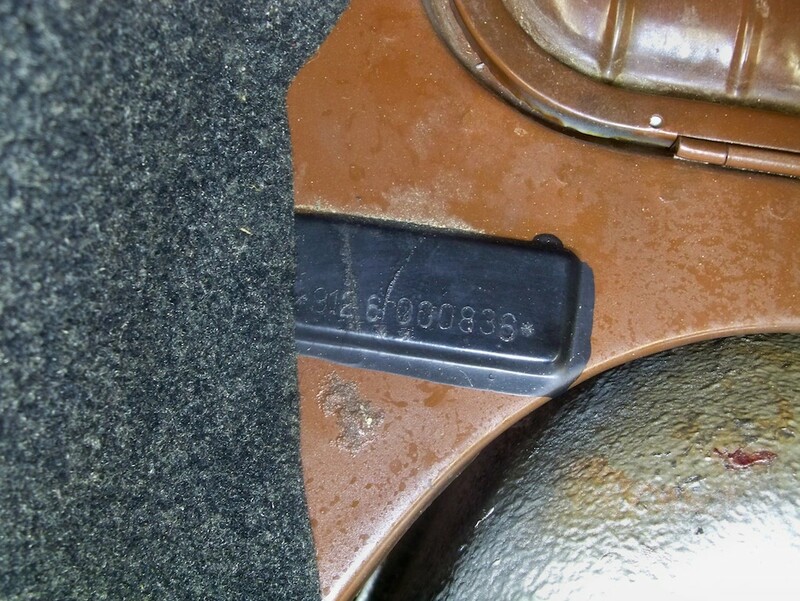 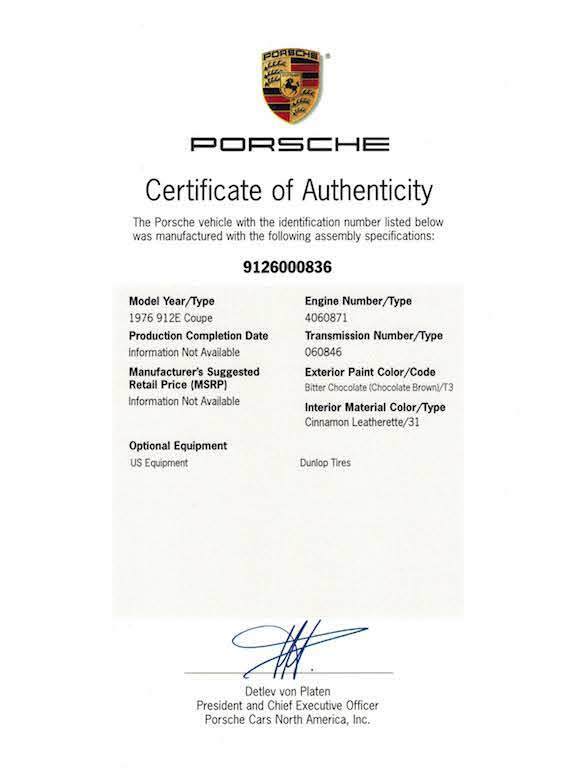 The car comes with the Certificate of Authenticity (pictured below). 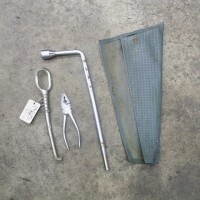 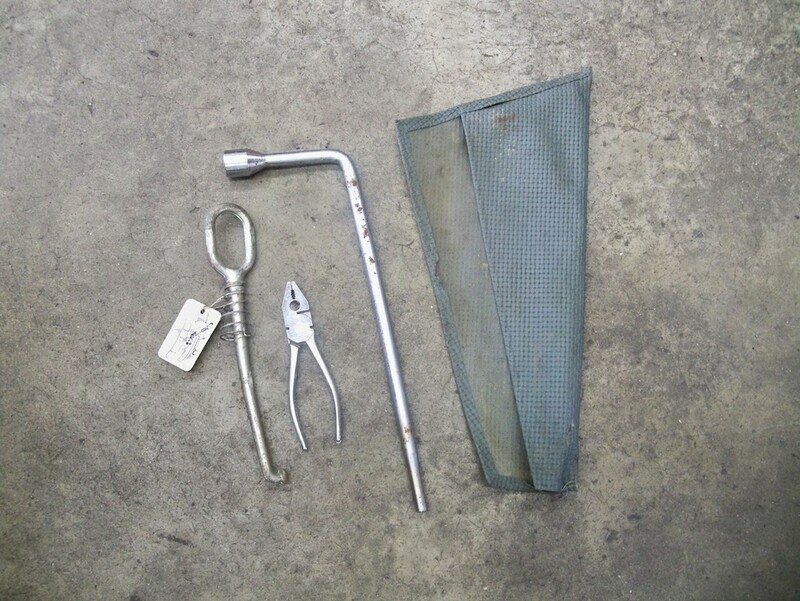 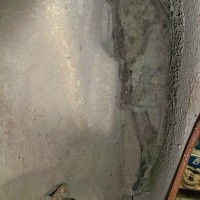 The cylinder leak test and compression test are very good. 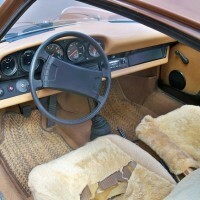 The 5-Speed manual transmission works well with no grinding into any gear. 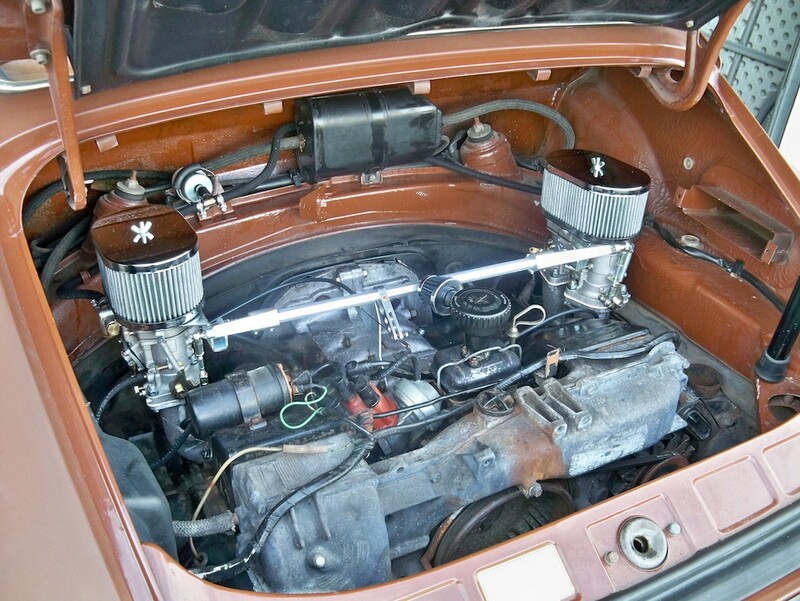 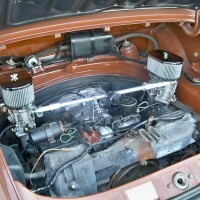 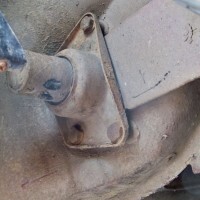 The following service has just been completed: new Weber carburetor kit installed and set up (the original Bosch fuel injection system comes with the car). 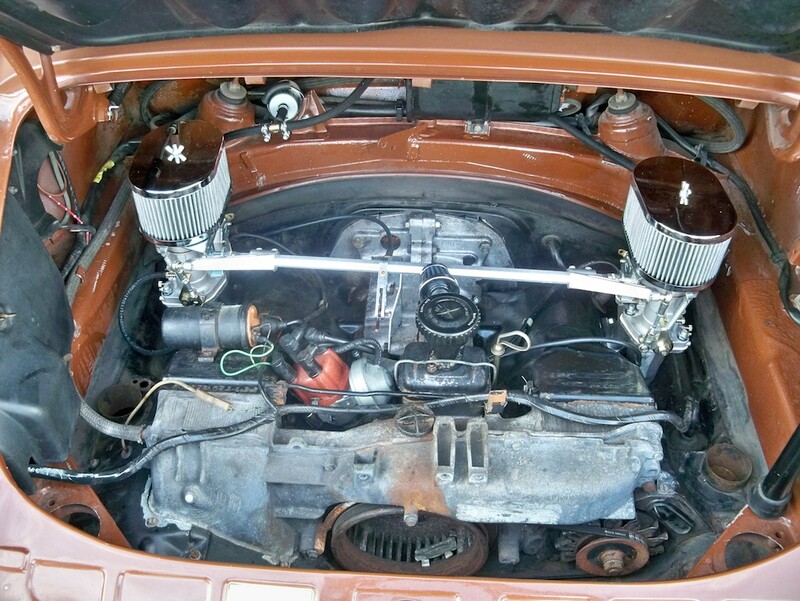 The ignition distributor has been fully rebuilt, front wheel bearings serviced, all new shift bushings, new battery, alternator belt and fuel pump, oil and filter, new spark plugs, points and condenser. 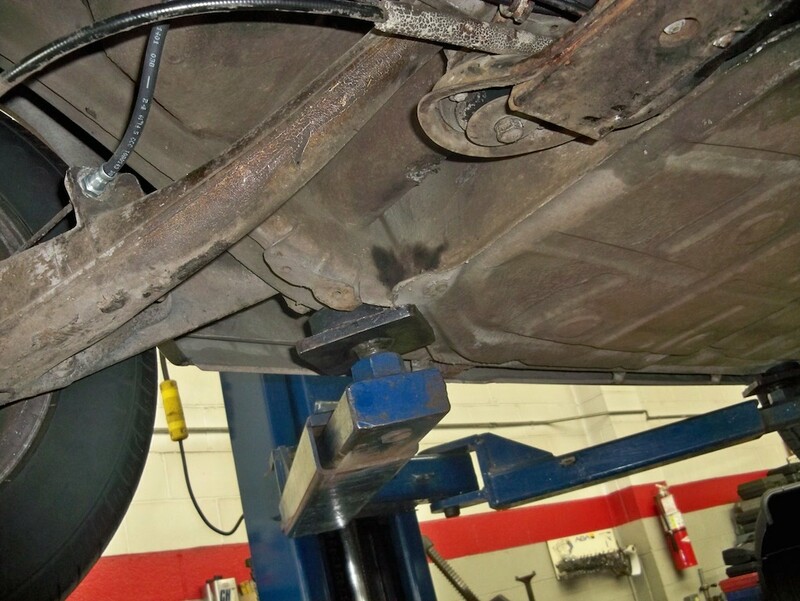 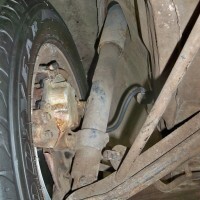 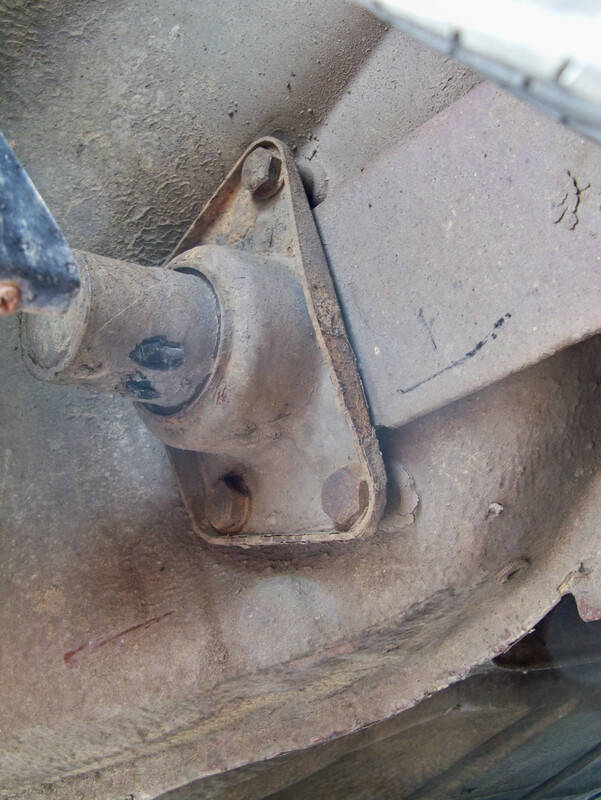 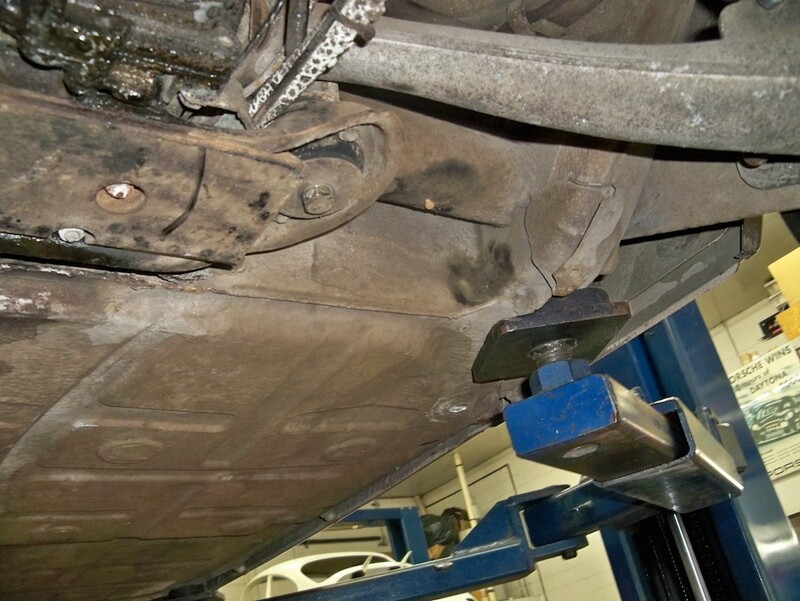 The brake system has just been gone through: new ATE brake master cylinder, rebuilt front and rear brake calipers, front and rear rubber brake hoses and new brake pads. 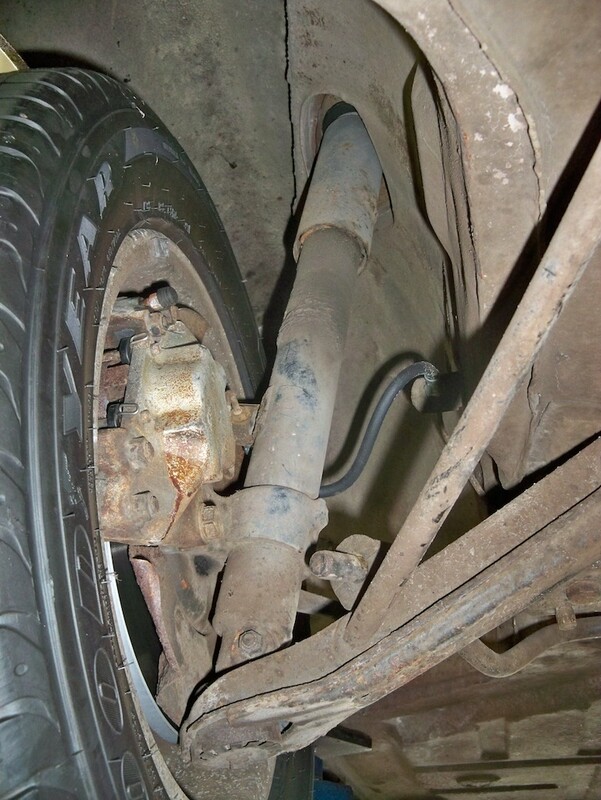 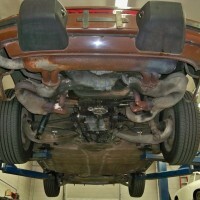 The car has also had four new Goodyear Eagle Sport tires mounted and balanced. 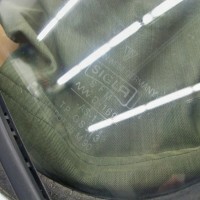 All glass (front & rear windshield, quarter windows, etc.) 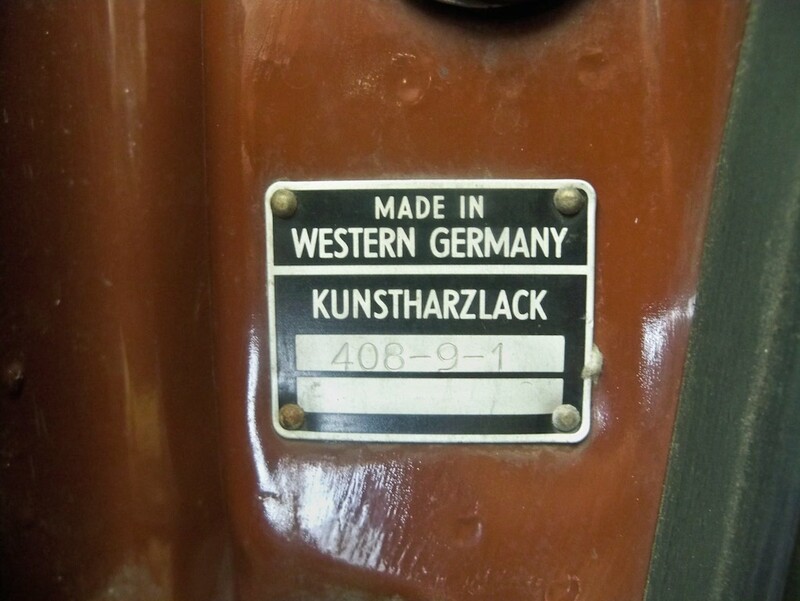 are all original. 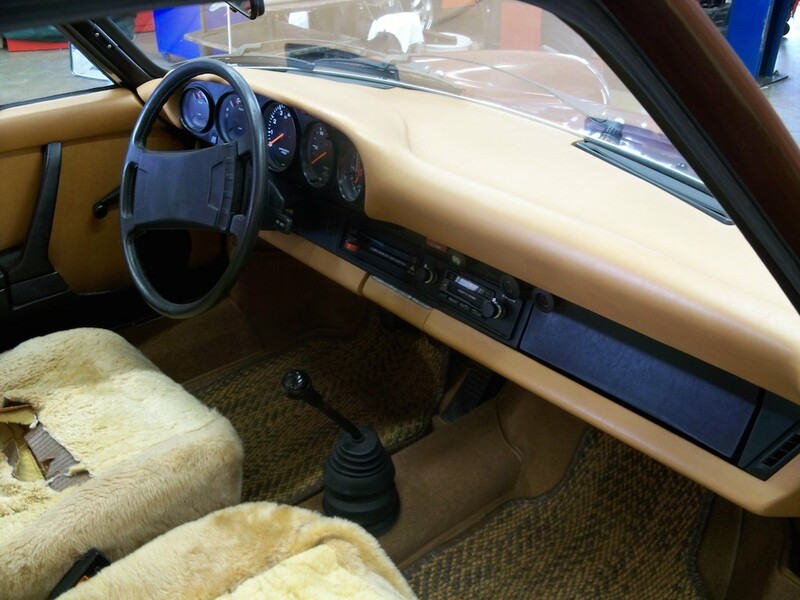 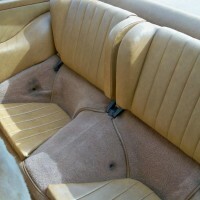 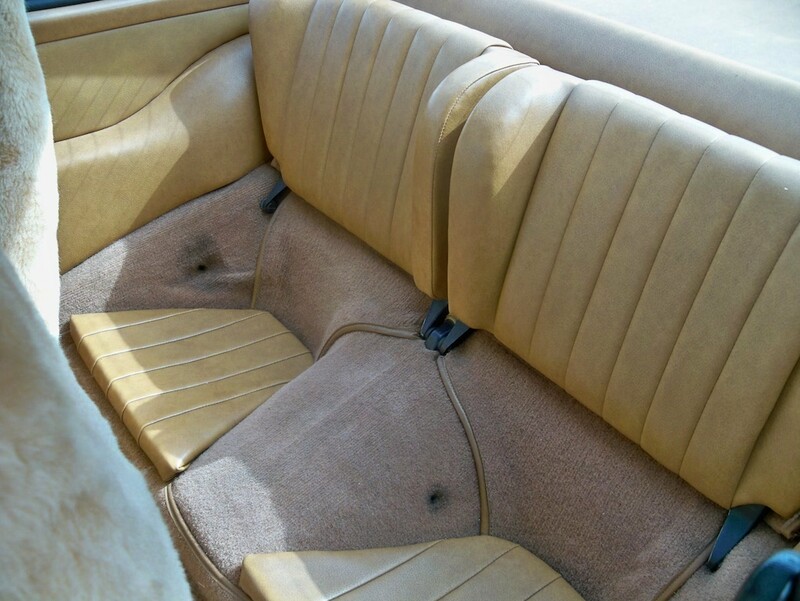 The interior is in very nice original condition, with the exception of the front seats (also has a nice set of vintage front Coco mats). 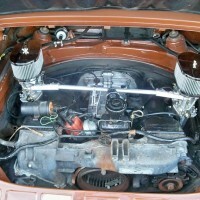 This car runs and drives very well. 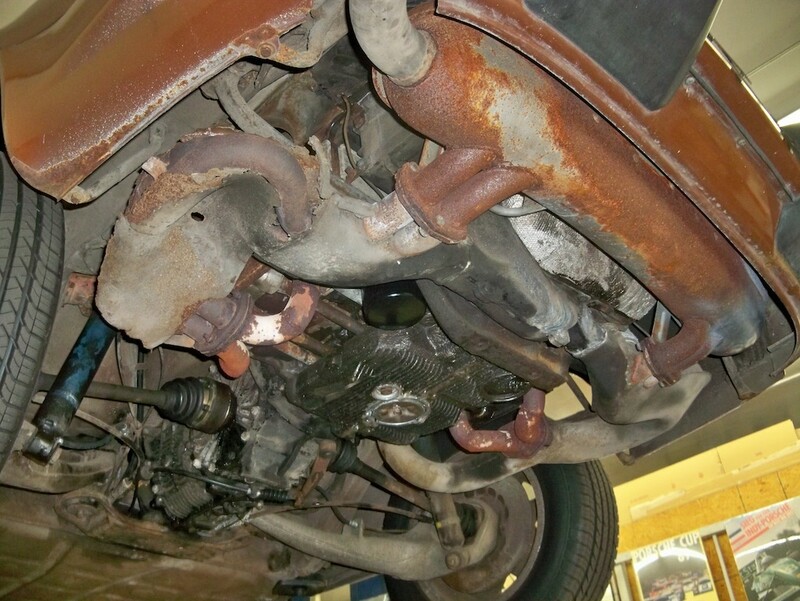 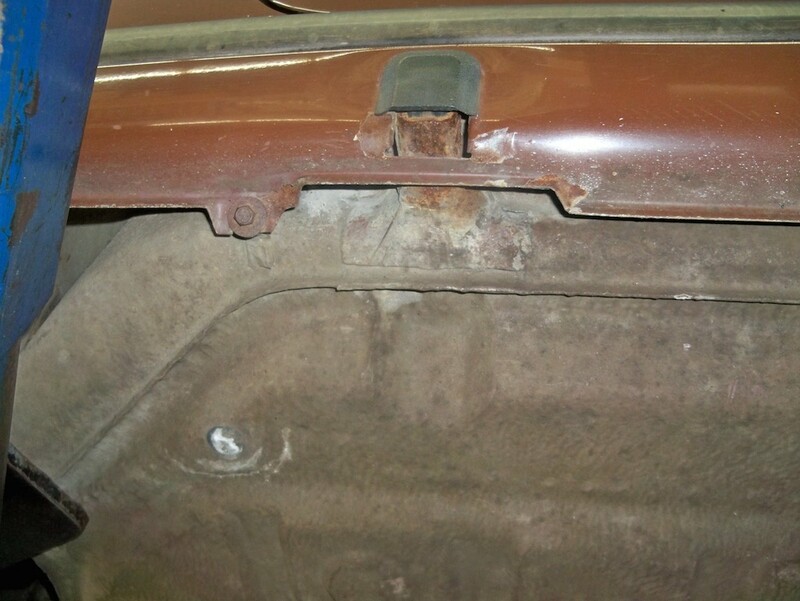 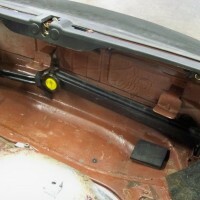 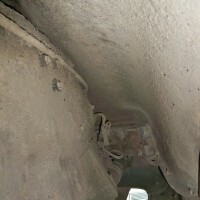 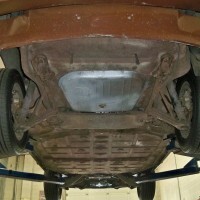 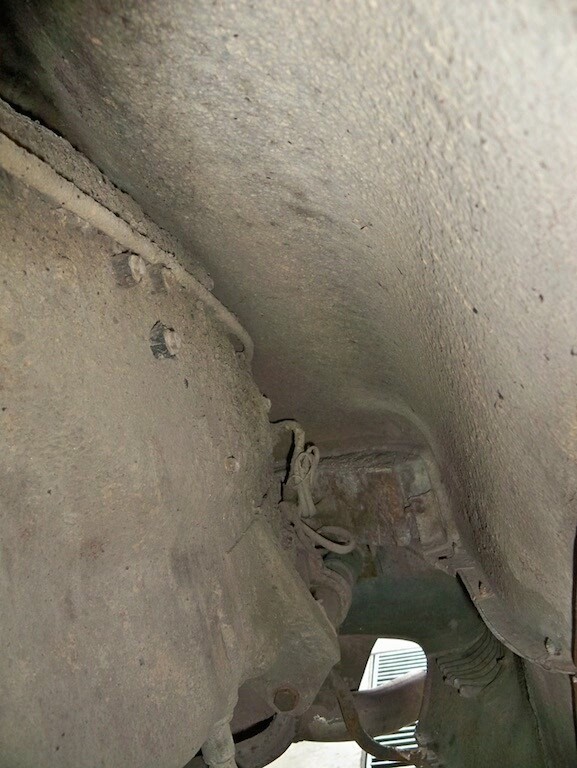 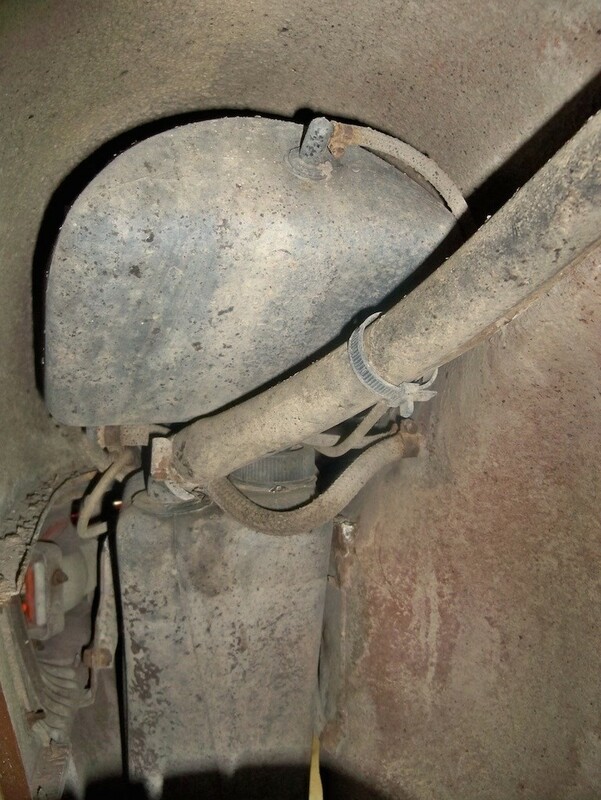 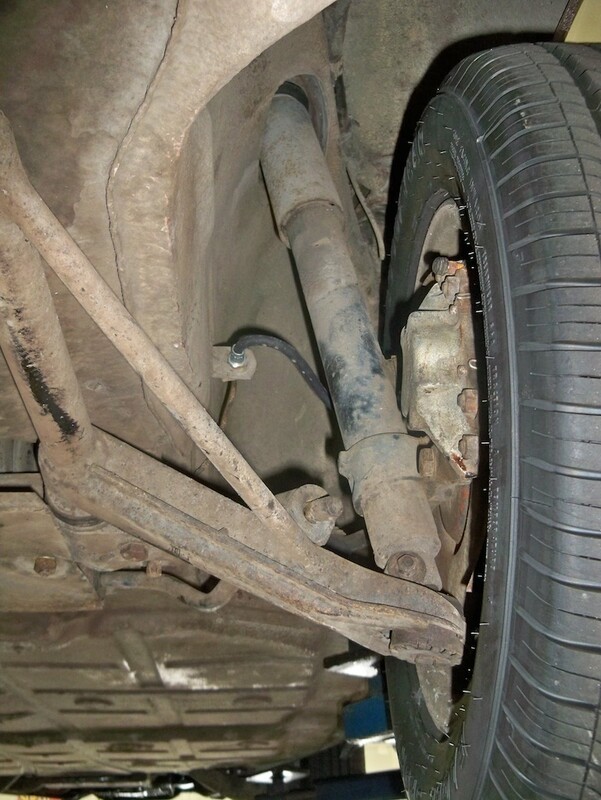 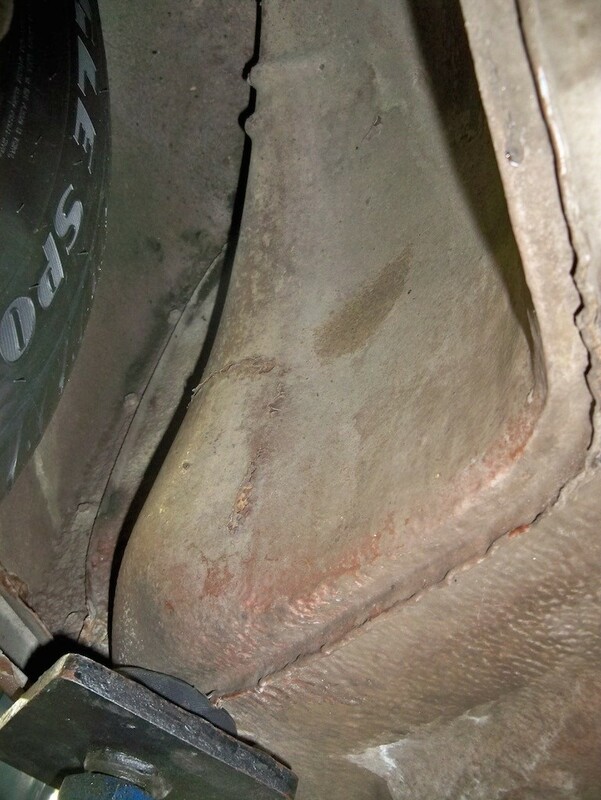 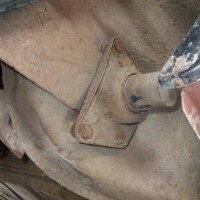 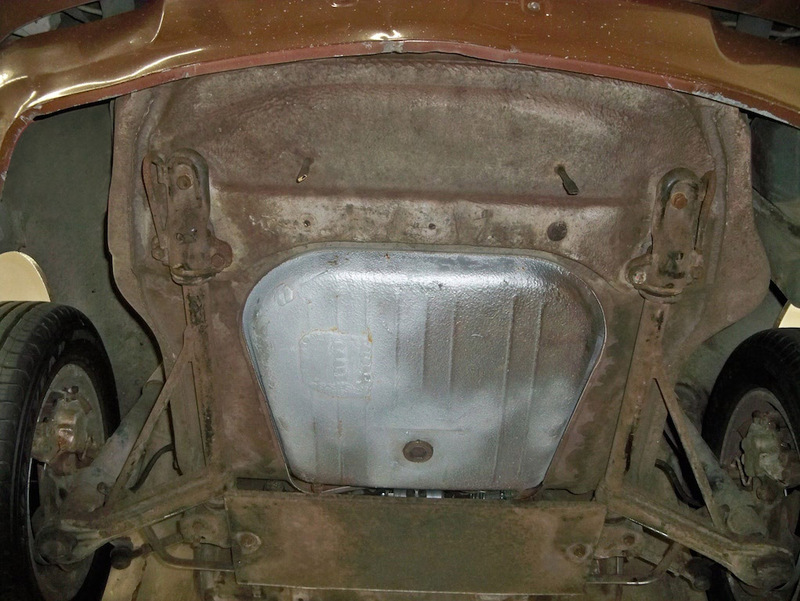 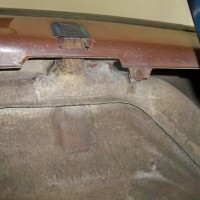 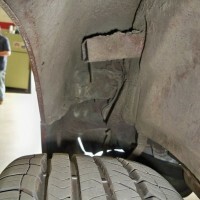 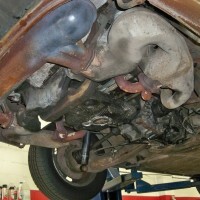 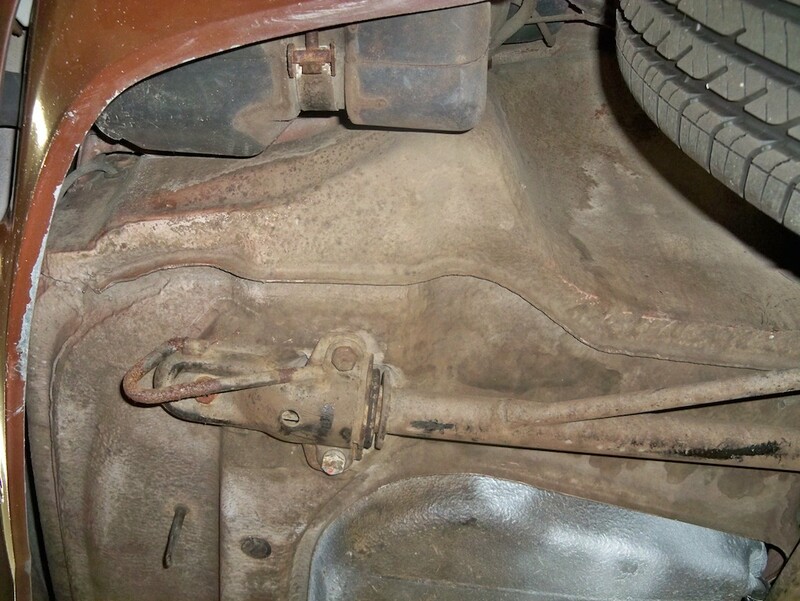 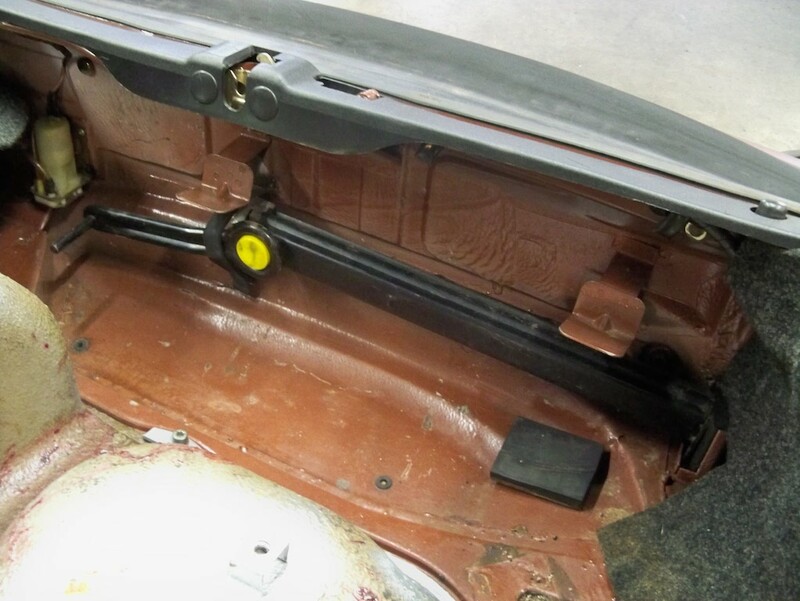 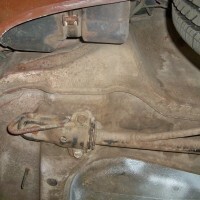 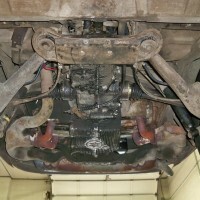 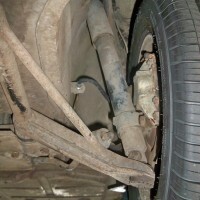 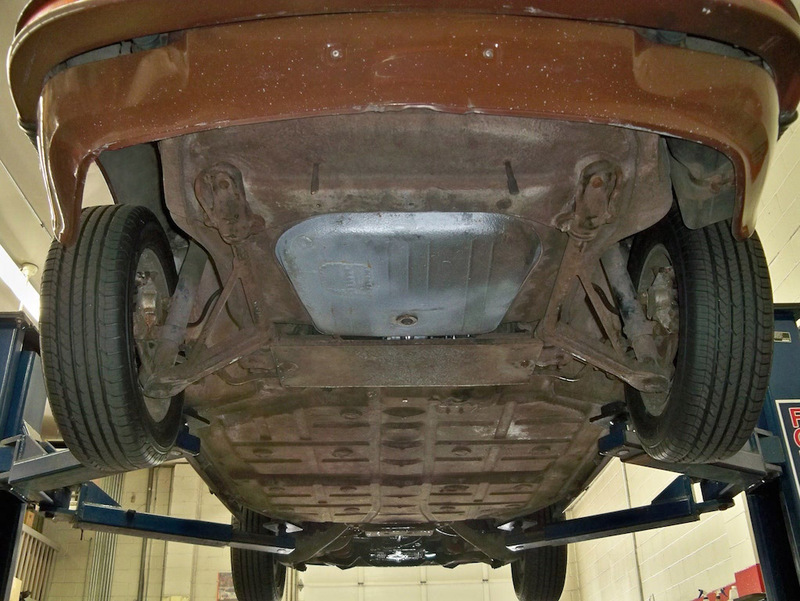 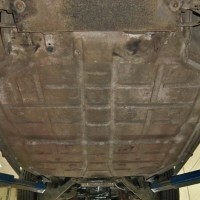 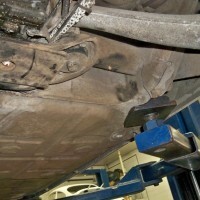 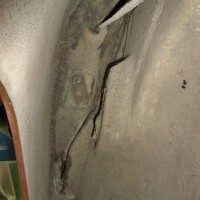 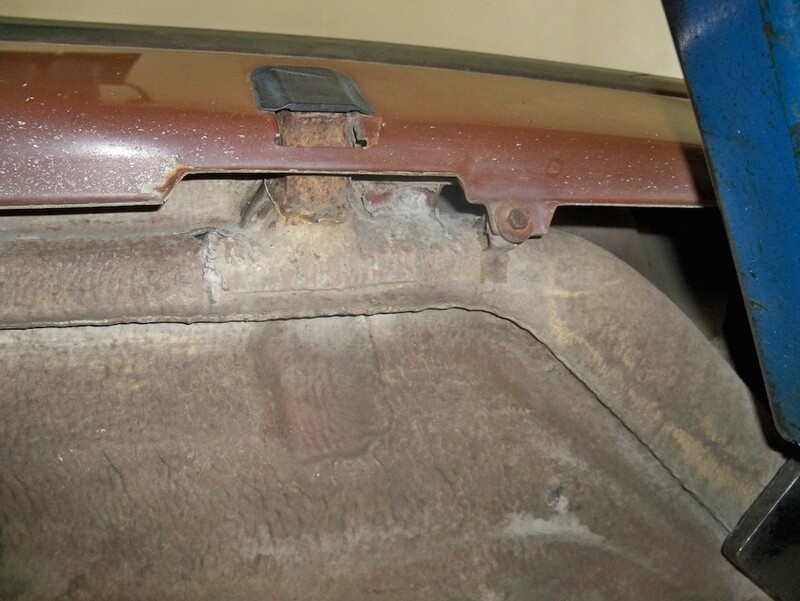 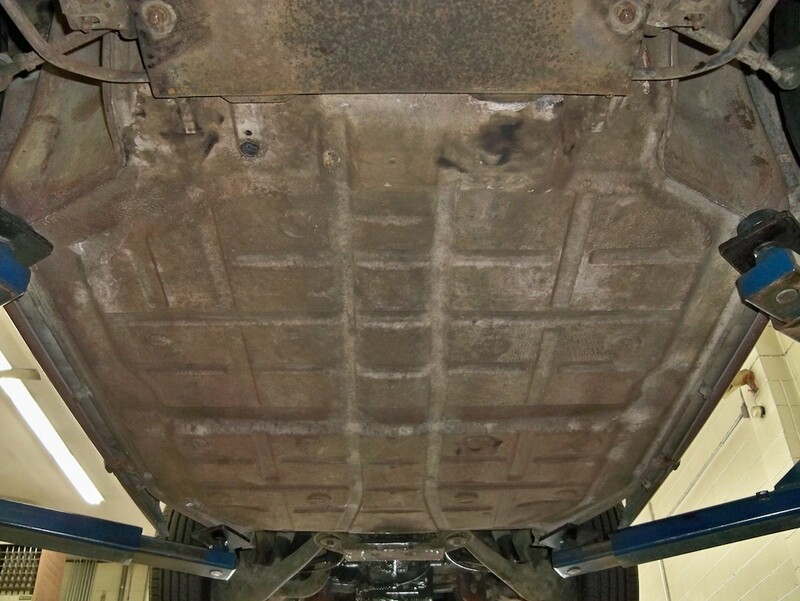 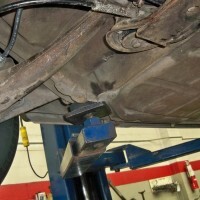 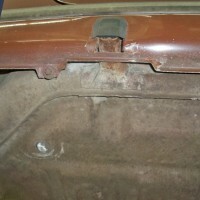 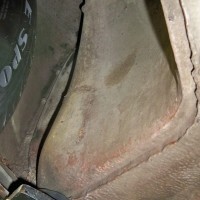 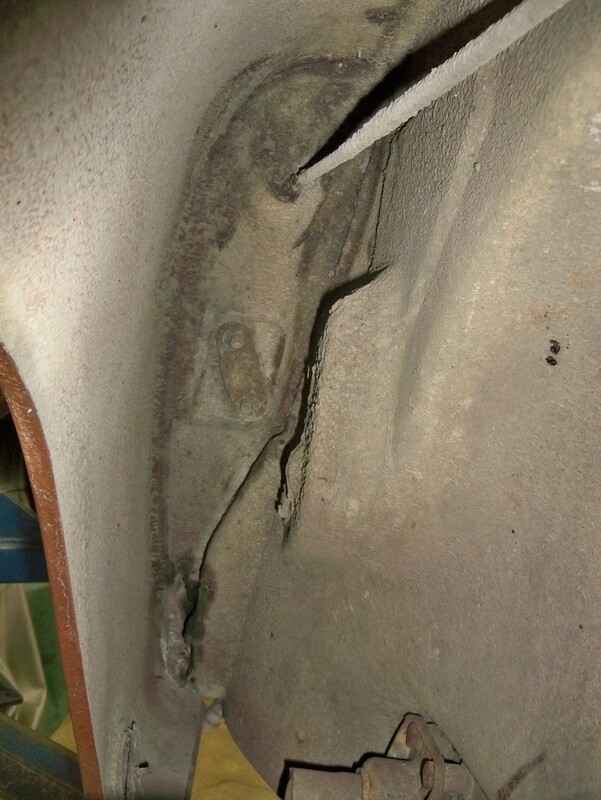 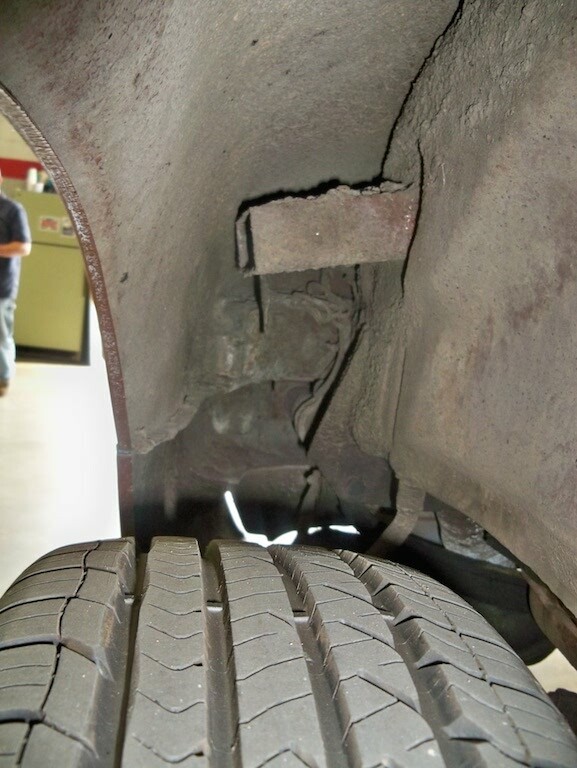 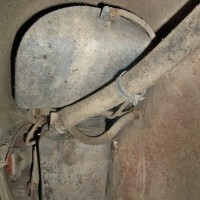 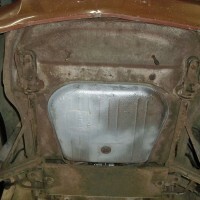 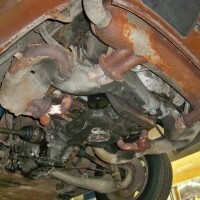 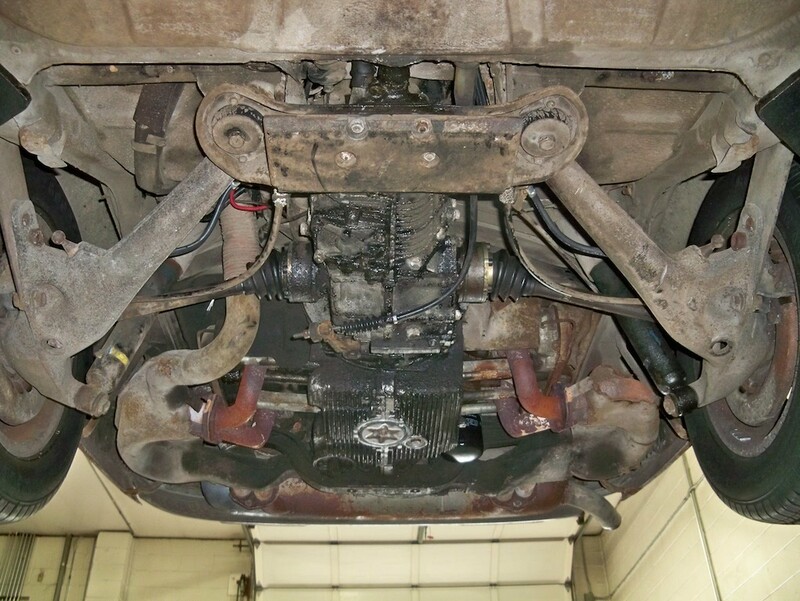 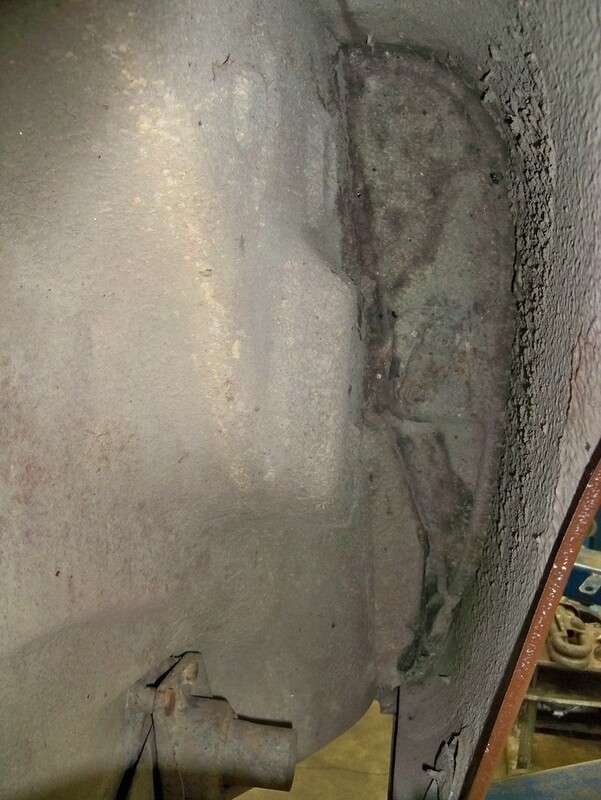 The car has never been hit and has all of its original panels; very clean underside. 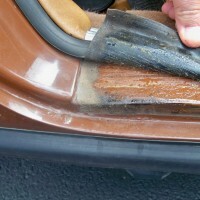 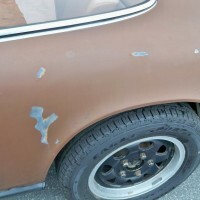 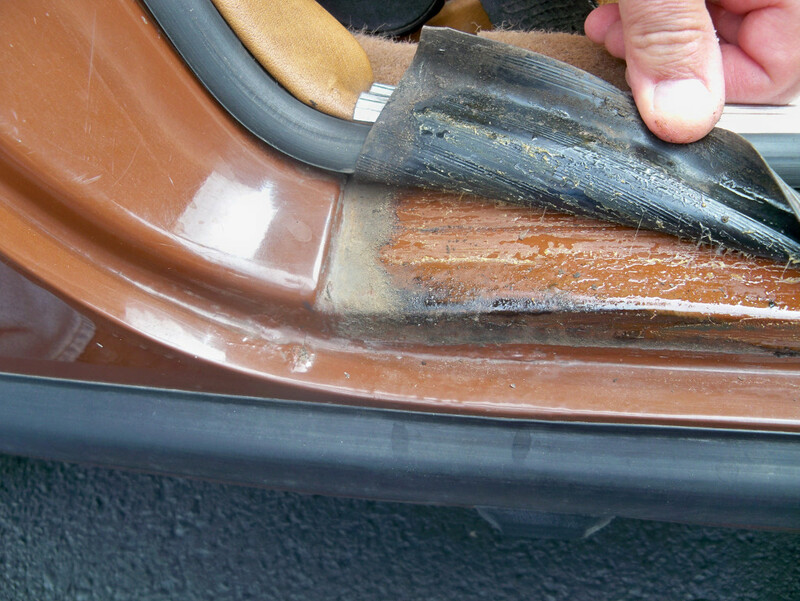 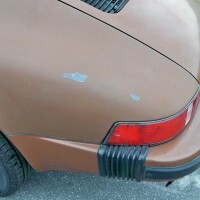 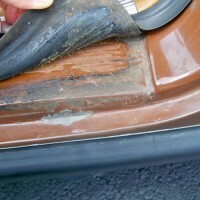 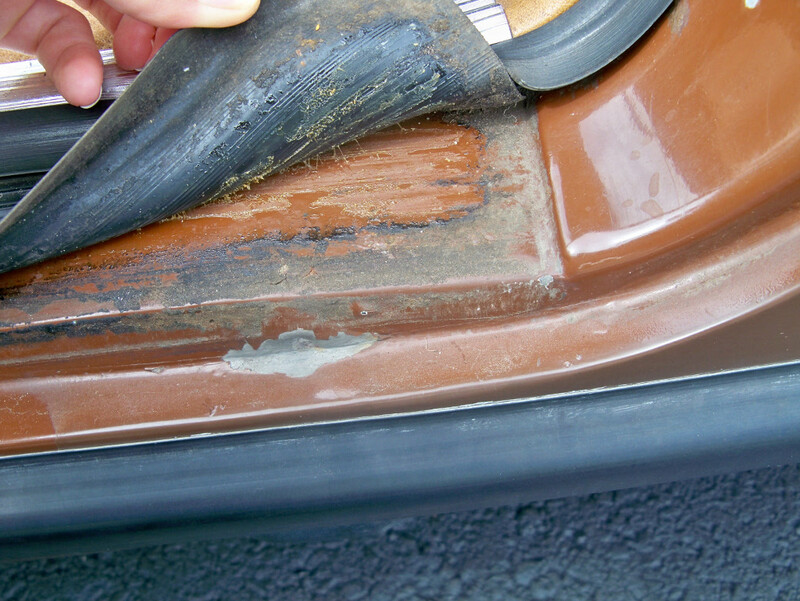 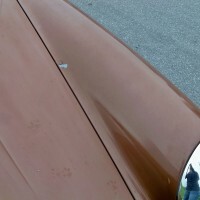 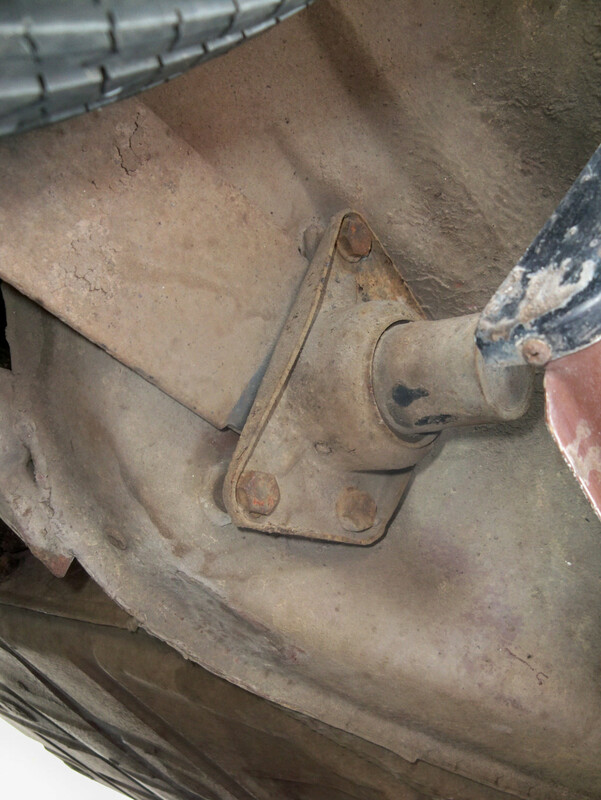 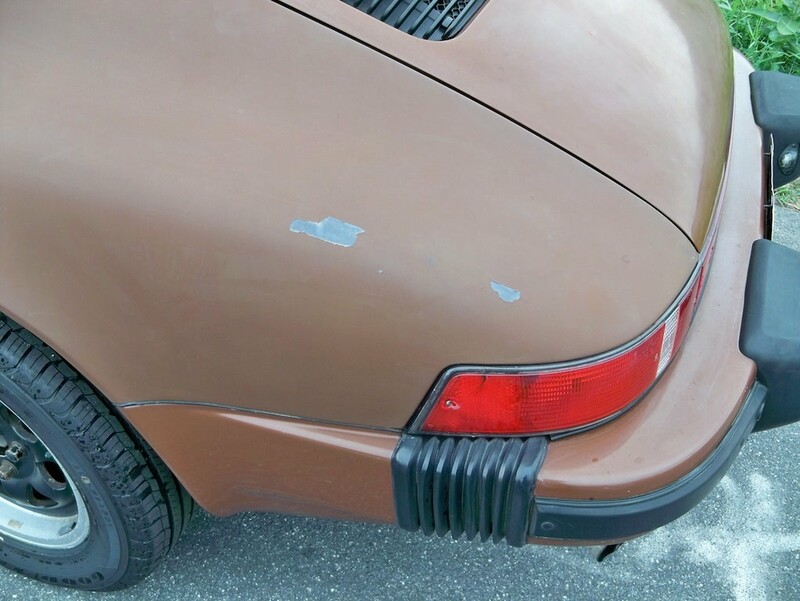 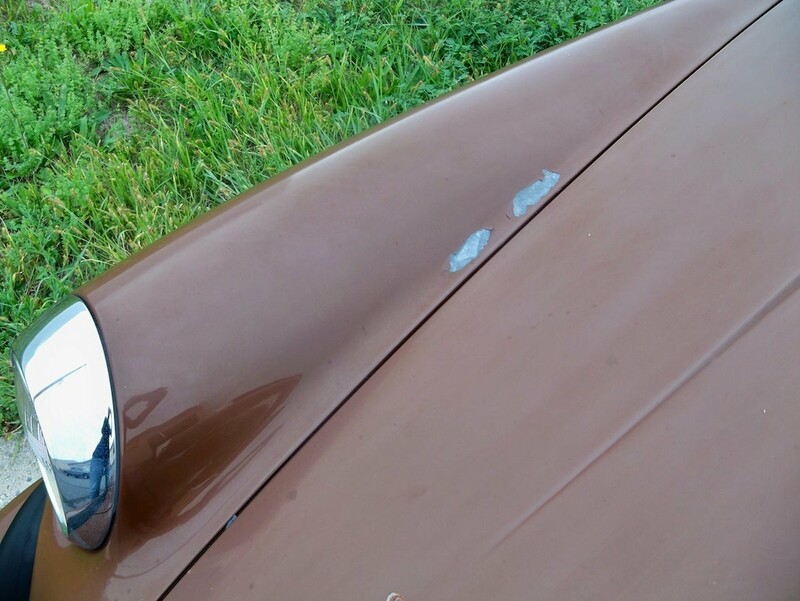 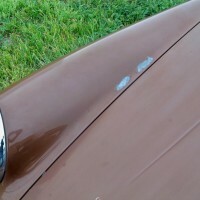 The paint is the weakest part of the car (it will need to be repainted at some point).